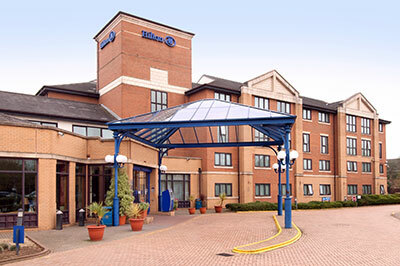 The AACP Conference will be hosted by The Hilton in Coventry near Birmingham. Easy to reach by road, train or plane. Up to 6 hours CPD for each day!